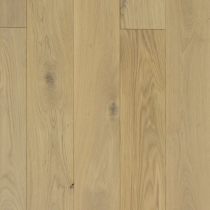 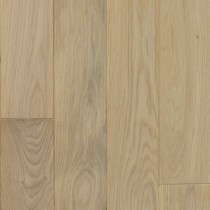 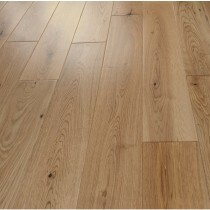 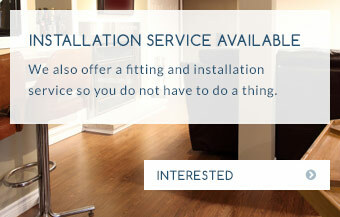 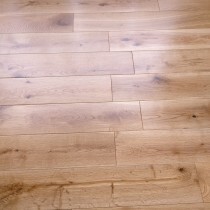 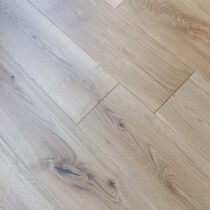 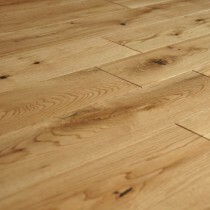 Solid Wood Flooring is a floor that is made up of 100% hardwood. 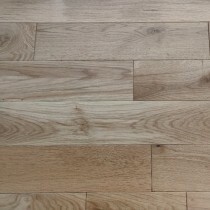 Hardwoods lumber is cut to an inch, random lengths and widths and loaded into a kiln to dry for 10 to 35 days depending on the species. 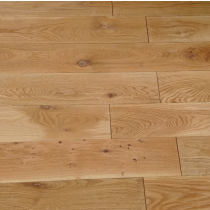 As one solid piece of wood, one clear advantage of solid wood flooring is that the wood can be sanded down and polished for the duration of its installation in your home, making repairs and refinishing an easier job. 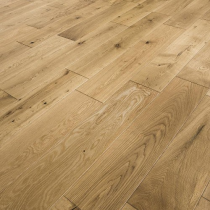 Although solid wood flooring is durable and resilient, it can be distorted or damaged by drastic and frequent changes in temperature or humidity, so is not recommended for use below ground level or in rooms such as bathrooms. 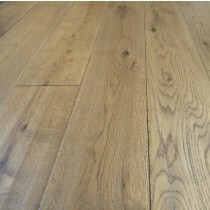 Yet for a timeless and classic product that will stand the test of time, it's hard to find a more attractive or durable solution for your home than simple solid wood flooring. 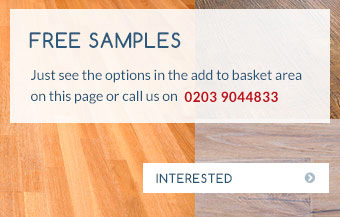 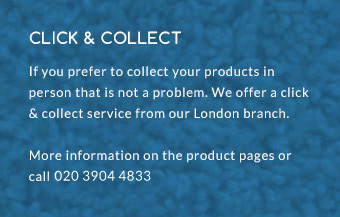 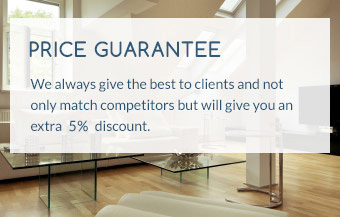 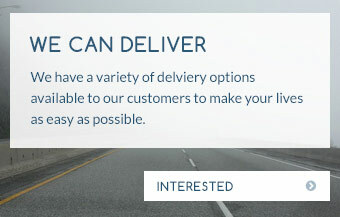 To find out how solid wood flooring can work in your home, and to get details on the wide range of products we stock at Trendy Flooring, give our experienced team a call today on 01689 834847 or contact us online.